After almost getting eliminated last week, Jessica Sanchez made it to the American Idol Season 11 Top 6. Yay! The bottom 3 this week were Elise Testone, Colton Dixon and Hollie Cavanagh. Then, American Idol host Ryan Seacrest announced that Colton Dixon received the fewest amount of votes, bringing the number of contestants down to six. 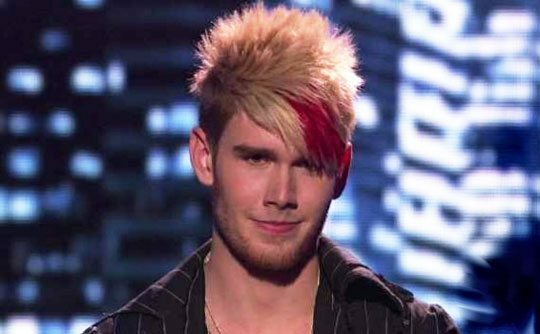 What are your thoughts on Colton Dixon being eliminated on American Idol? Did America make the right vote?